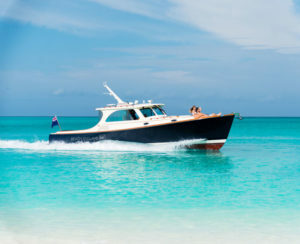 Turks and Caicos are a string of islands located just over an hour by air from Miami, just south of the Bahamas. The islands are still relatively undiscovered and unspoiled. The resorts in Turks and Caicos are stunning, and offer something for every taste. In short, Turks and Caicos are perfect for couples. 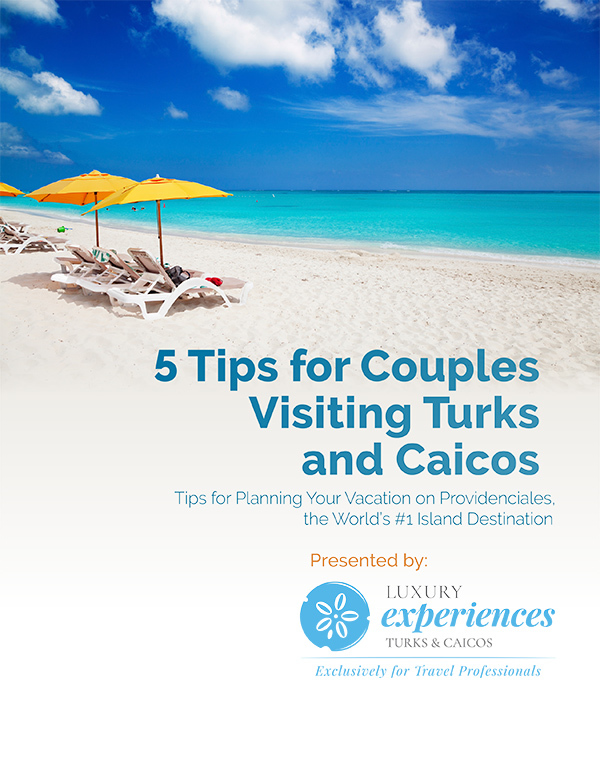 There are also a lot of things for couples to do in Turks and Caicos besides relaxing at the pool or the beautiful white-sand beaches. Couples can enjoy diving and snorkeling, SUP or romantic nights under the stars. There is delicious local food to eat, and a chance to connect with locals. Turks and Caicos is paradise for couples.